When you want to get things done, you need to ensure that your brain is in proper working order. Just like the rest of your body, your brain needs to be taken care of to continue to work at an optimal level. 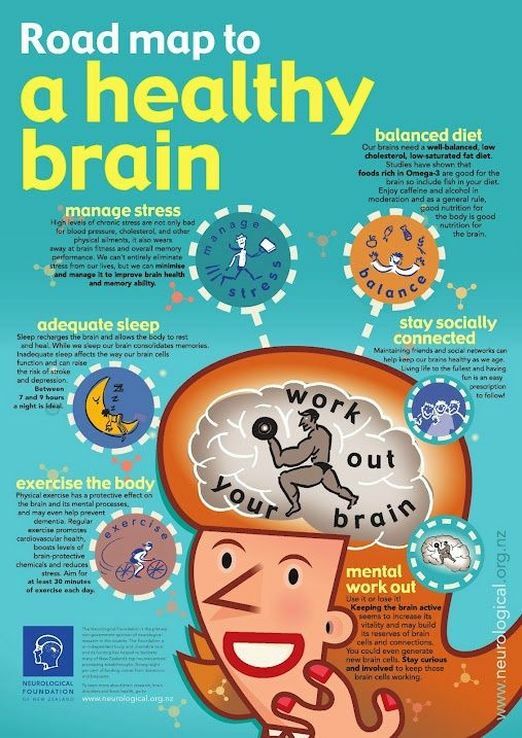 Thankfully, there are several simple things you can do to make sure that your brain is fit and healthy. If you start today, you will start noticing a positive difference in your cognitive ability in as little as a week and this will help you to stay focused, increase your discipline and meet all of your goals. When you are under a lot of stress, this clouds your ability to think, especially when it comes to critical thinking. You will find that it is harder to make decisions and problem solve. Both of these can significantly hinder your ability to meet your goals. Keeping stress under control is not terribly difficult, but it is an ongoing process. Make sure that you are taking the time each day to relax and give your mind a break from worry. Something as simple as a walk in the park or meditating for 15 minutes can put you and your mind at ease. The importance of sleep cannot be stressed enough and the hard truth is that lack of sleep dulls your ability to think and process information. There is a reason that your teachers in school told you to get plenty of rest before a big exam. When you are not getting enough sleep, your brain is not functioning at its highest level. To make sure you are getting enough rest, you want to start a pre-bed routine that takes about 30 minutes and relaxes you. Then, make sure that you are getting between seven to nine hours per night to wake up rested and refreshed. Exercising the body is important, but do not forget to give your brain a workout too. Things like puzzles and brain games help you to increase your ability to think quickly and make decisions. You should do some type of exercise for your brain at least once a day. 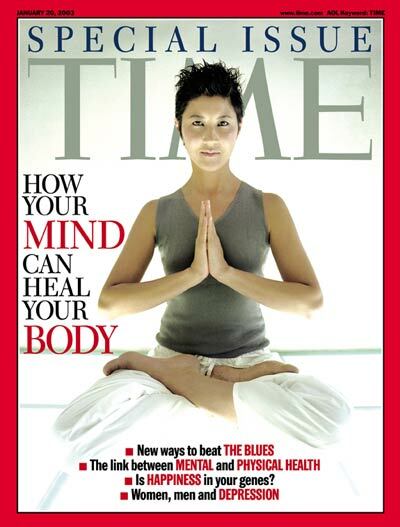 Each session only needs to last 15 to 30 minutes for your brain to fully benefit. When you are fit and healthy, you have a much better chance performing mentally too. Remember that your emotional, physical and mental health are all closely related to one another. Ideally, you want to exercise most days of the week for at least 30 minutes. This exercise should be at least moderately vigorous and enough so that you reach your target heart rate. Throughout the day, you also want to get more exercise by doing things like skipping the elevator in favor of the stairs. You also need to focus on your strength and flexibility. Since you do not want to stretch until your muscles are fully warmed up, it is best to do your flexibility training after each of your cardiovascular exercise sessions. As for strength, training, it is best to do it every other day. Having a day of rest in between these sessions will ensure that your muscles have time to recover. Staying socially active is something that a lot of people do not think about, but it is probably one of the most important aspects of keeping your brain healthy. People who are regularly social tend to be happier and at a lower risk for depression and anxiety. See your friends at least once a week and use other modes of communication to keep up with people. Even quick phone calls, text message conversations and spending a little time on social media will help to keep you social and in touch with friends and family. The foods you eat have a major impact on the overall health of your brain. Remember that your brain is highly complex and that there are a number of nutrients that it requires for all of the processes for work efficiently. Make sure that you are getting a mixture of leans proteins, dairy products that are low in fat, organic fruits and vegetables and a good amount of whole grains. If you have difficulty eating enough each day, talk to your doctor about taking a multivitamin to ensure you are getting enough nutrients.